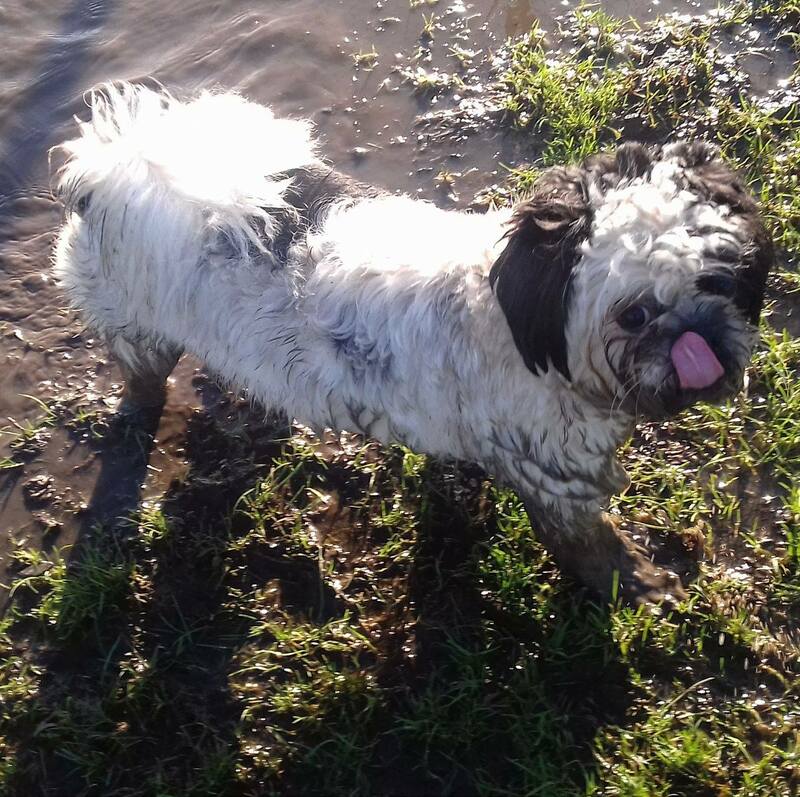 Buddy's Walks, a reliable, trustworthy and friendly dog walking and petcare business based in Cheadle Hulme. We​ ​are​ ​a​ ​small​ ​team​ ​of​ ​experienced​ ​animal​ ​lovers​ ​who​ ​would​ ​like​ ​to​ ​offer​ ​you​ ​peace​ ​of mind​ ​for​ ​your​ ​home​ ​and​ ​animals​ ​when​ ​you​ ​are​ ​away​ ​from​ ​£40​ ​a​ ​night.​ ​We​ ​look​ ​after​ ​your pets​ ​almost​ ​as​ ​well​ ​as​ ​you​ ​do! 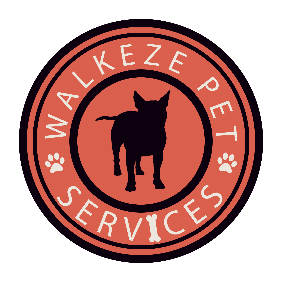 Your furry friend is our furry friend, and we’re confident you’ll love our business as much as your dog will! Your best buddy will have access to our brand new indoor centre with its attached outside space, and our private five-acre field. 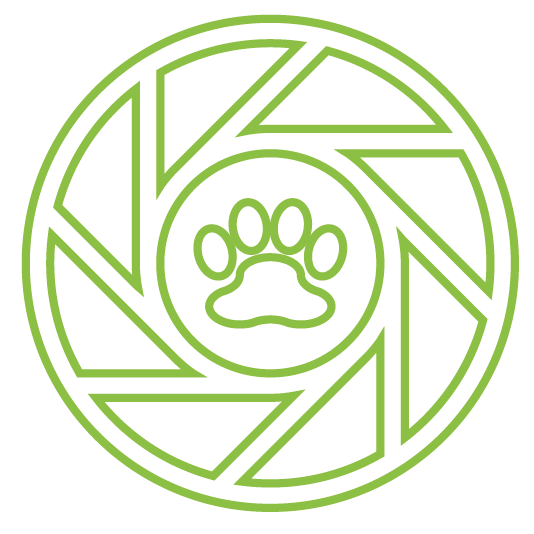 Wags and Walks, based in Cheadle Hulme offers professional home from home boarding, dog walking and pet care services. 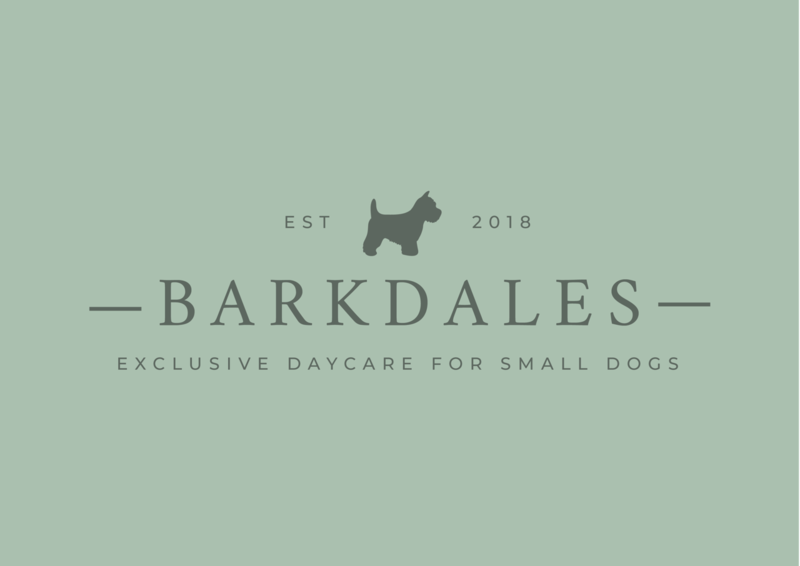 Barkdales is an exclusive day care for small and miniature dogs. 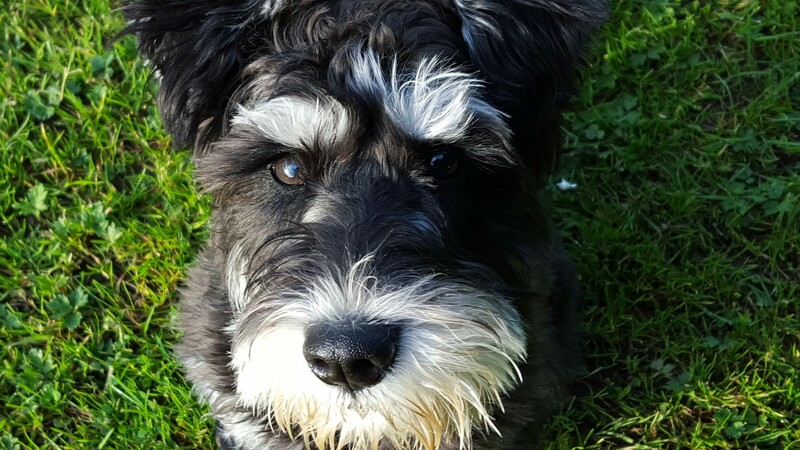 We provide a bespoke service tailored to suit the needs of both you and your beloved four-legged friend. Barkdales offers a safe and stimulating environment for your dogs. 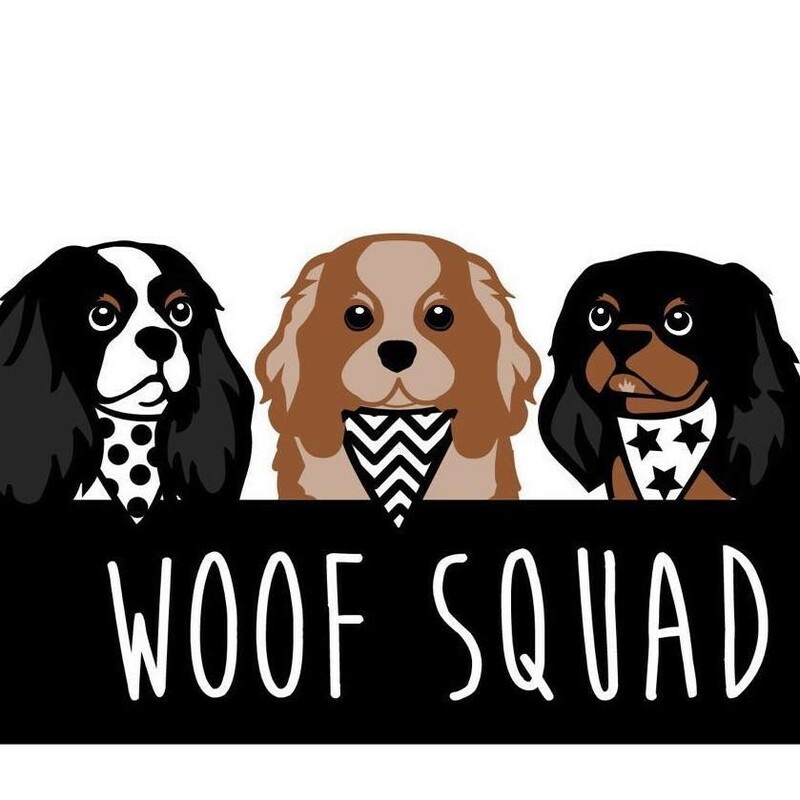 WE RUN A SMALL FAMILY DOG DAYCARE AND HOME BOARDING BUSINESS FROM OUR HOME. WE ARE FULLY LICENSED , INSURED AND DBS CHECKED. Do you love your dog? Then I can help capture lasting memories of them in beautiful and interesting locations. I’m a professional Cheshire-based dog photographer specialising in creating bespoke, natural light photographs of your dog. 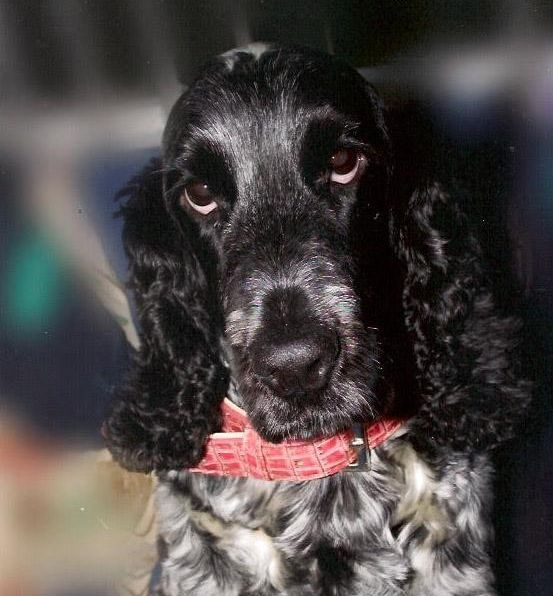 Our expertly trained pet-grooming stylist will meet you and your dogs individual needs and requirements. So whether you’re treating your dog to a natural and holistic bubble bath or a custom hair styling, Ohana Pet Spa will give your cherished pooch their undivided expert attention. 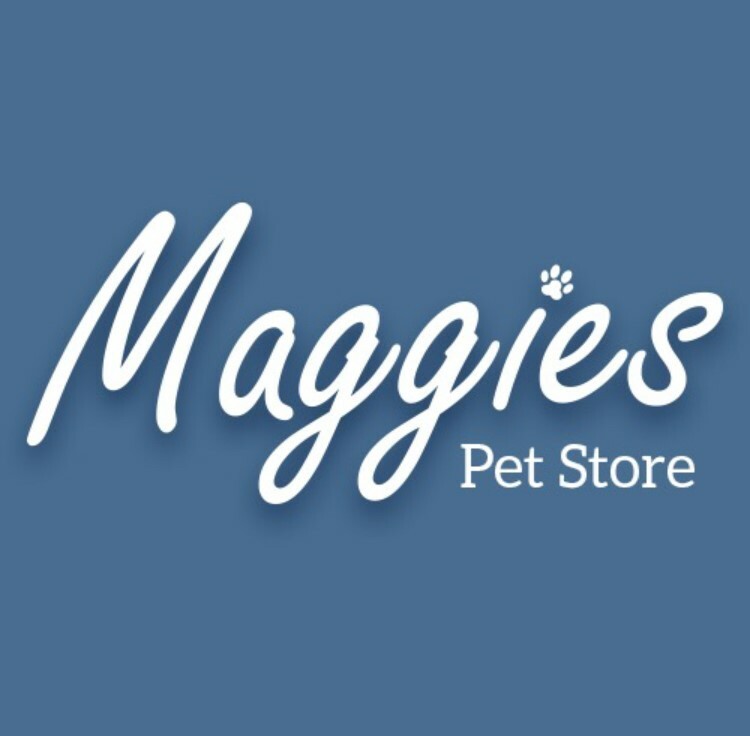 Maggie’ Pet Store is unique, a store where four legs are more important than two! 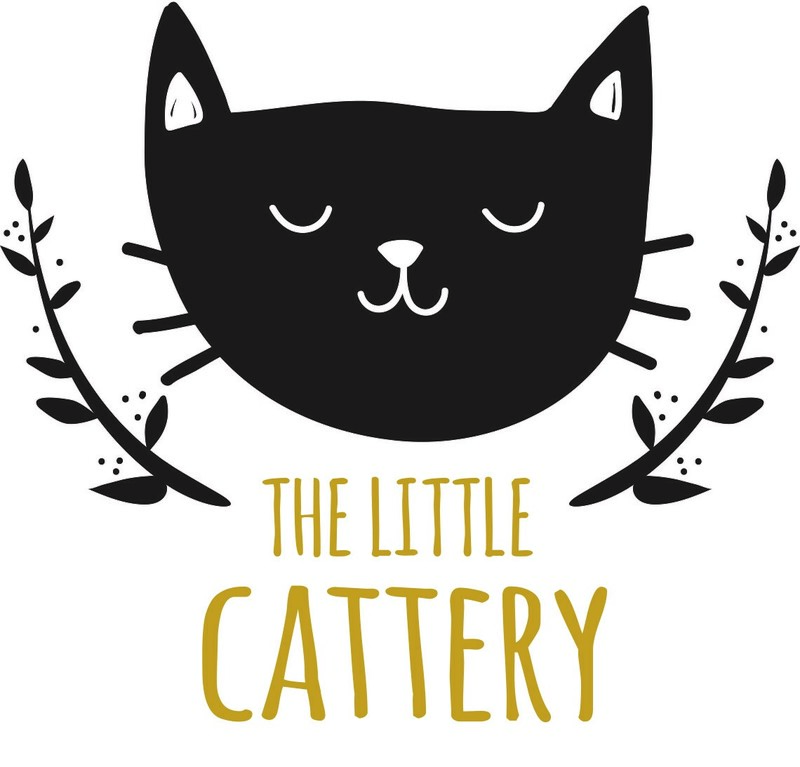 I am passionate about pet health and wellbeing, and have built a store with only the best natural treats and food.